I LOVED this book , it was so descriptive. I can imagine the characters and their voices in my head. 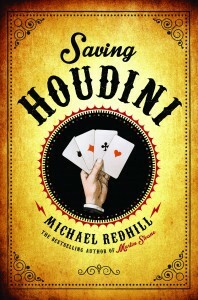 I love how you wrote about the actual way Houdini died! 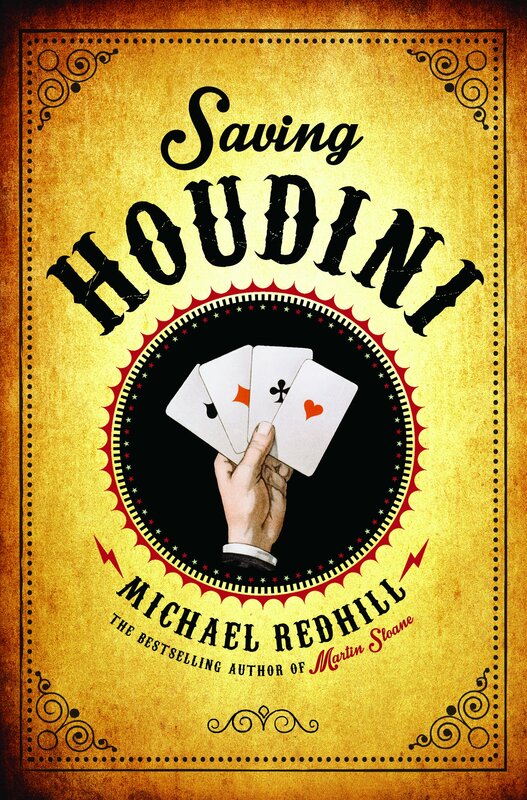 Keep up the good work, Michael Redhill !!!!!!!!!!!!!!!!! !